This post was originally published on anewlifewandering’s blog on April 11, 2016. North Carolina has a diverse landscape ranging from beaches, mountains, and cool cities in between with lots of history. If you haven’t gotten to know this state yet, you will not regret a visit. If you don’t know where to start, the cities of Durham, Charlotte, Wilmington, Asheville, and Chapel Hill all have plenty of things to do. Each have their own charming personality. Below, you can learn a little bit about these three cities and find ideas of where to stay if you decide to visit. This is where I spent most of my three years in North Carolina. 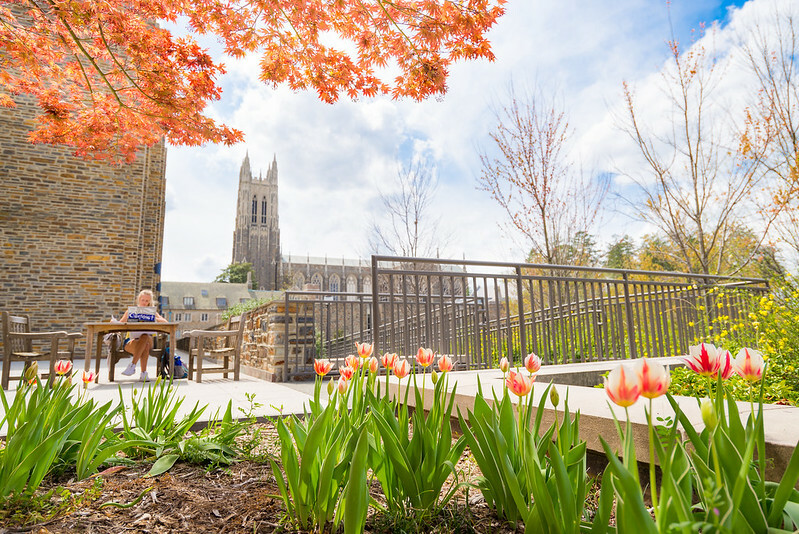 Home to the prestigious Duke University, Durham has a lively energy to it. One of the best things about Durham is the food scene; it was crowned the The South’s Tastiest Town by Southern Living, and I can vouch for that title. A great hotel to book here would be the The King’s Daughters Inn, which offers the best combination of an elegant and luxurious hotel with a bed & breakfast style. 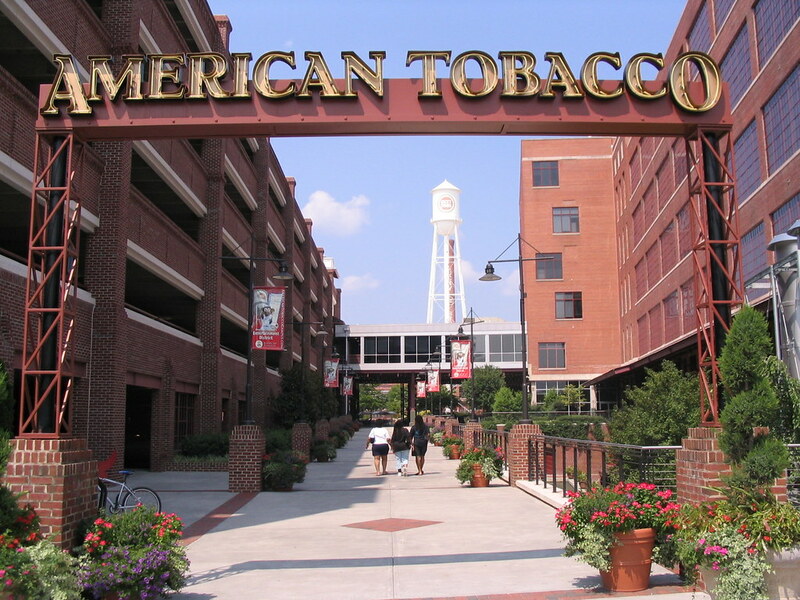 It is centrally located near most of Durham’s best places including the Duke Gardens. For more hotel options you can browse cheap hotels in Durham. Charlotte is one of the fastest growing cities in the United States and offers countless activities, including browsing the NASCAR Hall of Fame, learning about post–Civil War history at the Levine Museum, and interacting with science at the Discovery Place. You can browse the city’s hotel guide to find a place to stay, or look no further than The Dunhill Hotel — a historic, vintage hotel that will make you feel like you walked into an old photograph. I fell in love with Wilmington just minutes after strolling around downtown. 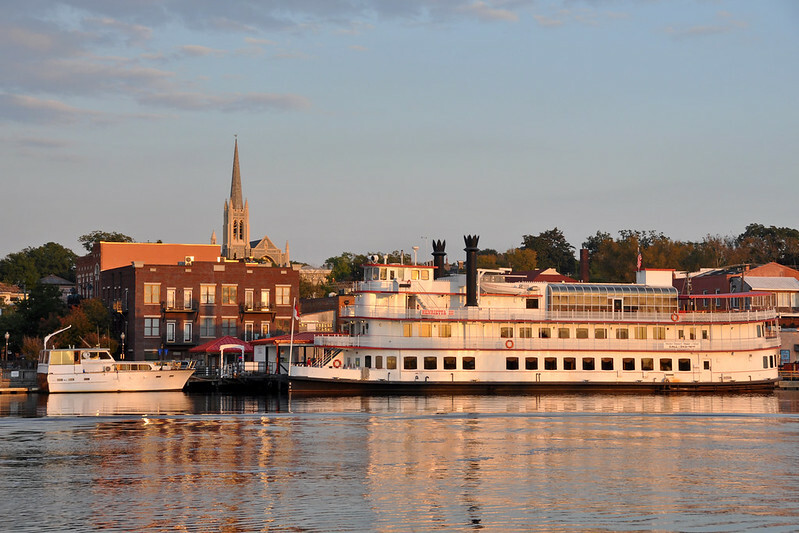 The town has a strong history, and it shows along the mile-long downtown Riverwalk and along the waterfront. If you like movies, Wilmington houses the largest American television and film production facility outside of California. If you want a full-on historic experience, you can stay at the 1913 revival style home Airbnb in the heart of the historic district and within walking distance to many shops, dining, and nightlife. If you would like to stay at a more conventional hotel, you can check out more hotels in Wilmington. If you prefer a place closer to the mountains with a vibrant arts scene, a laid-back attitude, and historic architecture, then look no further than Asheville. Downtown, you can enjoy the many art galleries, museums, places to eat, and a historical aesthetic like the former factory buildings now being used as residences and art studios. 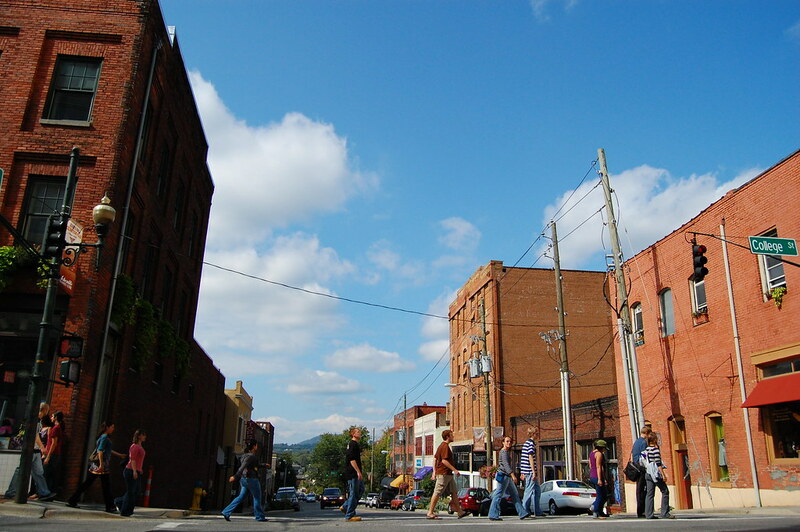 To find a place to stay, used this easy-to-navigate Asheville hotel guide. Last but not least, Chapel Hill owns up to its spirited atmosphere thanks to the local and beloved University of North Carolina. Places to explore here include the following: the Science Center, the Basketball Museum, the North Carolina Botanical Garden, the local favorite and must-visit Top of the Hill restaurant and brewery, and the historical Carolina Inn. You can make it easier to visit this gem by choosing to book your room there! 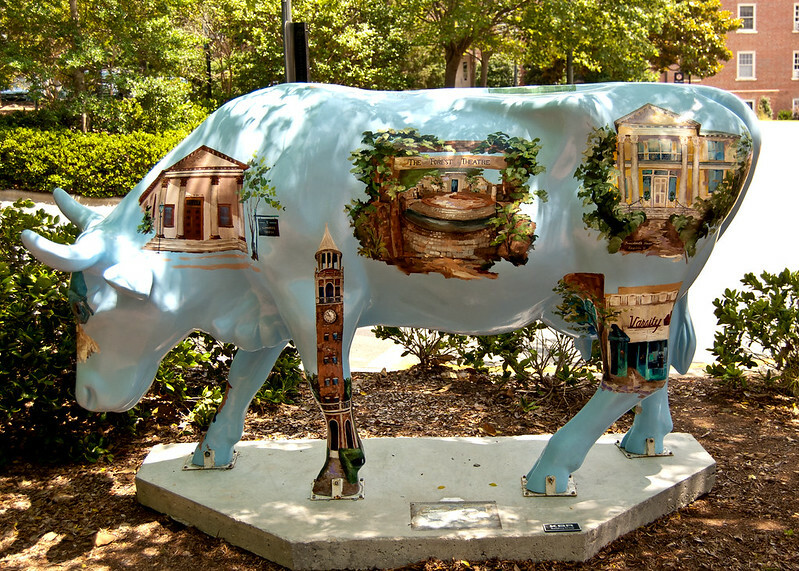 Or, find a different place with the Chapel Hill Hotel Guide. Whether you pick the foodie and smart town of Durham, the fast growing city of Charlotte, the charming coastal town of Wilmington, the artsy mountain town of Asheville, or the laid-back college town of Chapel Hill, there is no wrong choice.